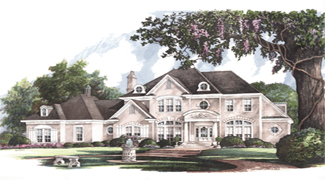 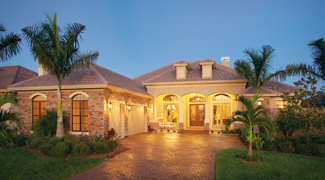 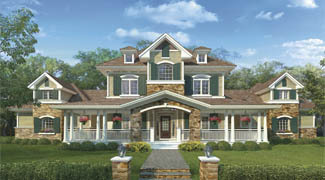 Country Home Plans Direct from the Nation's Top Home Plan Designers. 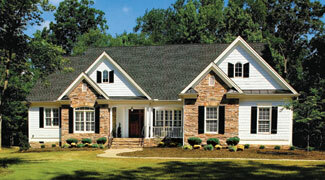 Invoking a feel of simpler days, country home plans bring the familiar nostalgic look back into the limelight. 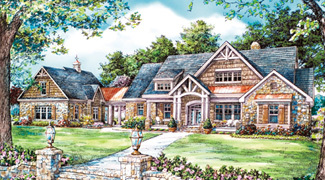 Country home plans by Donald A. Gardner Architects, Frank Betz Associates and the Sater Design Collection feature impressive farmhouses, cozy country home plans, rocking-chair porches and floor plans that provide the modern amenities so many people desire. 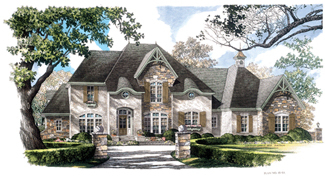 Offering hospitality through excellent design style, these country home plans are at home on sprawling acreage or in the suburbs. 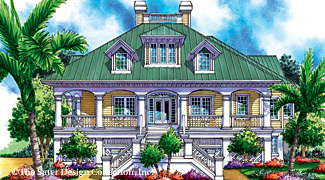 To find your ideal country home plans, search and sort by square footage, bedrooms, master suite location and other essential floor plan criteria.